Where there is a popular fighting game, there will undoubtedly be people giving guidance. That's what Zettroid has done, providing a Tekken Tag Tournament 2 tutorial for Lars players. 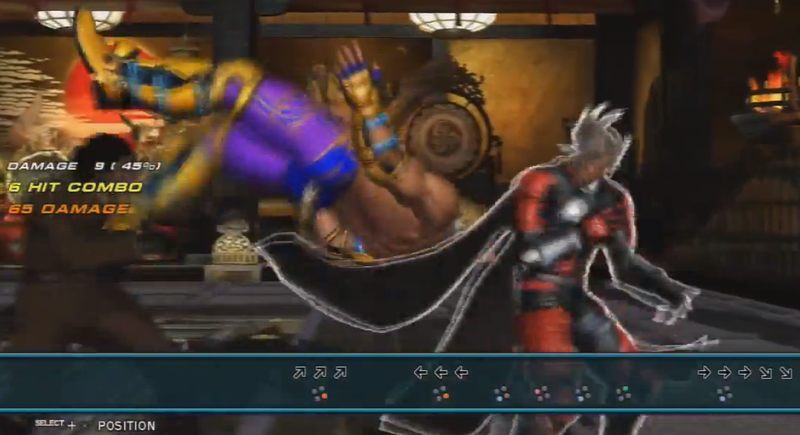 On display here is the ability to perform a dynamic entry cancel during a Tag Assault.